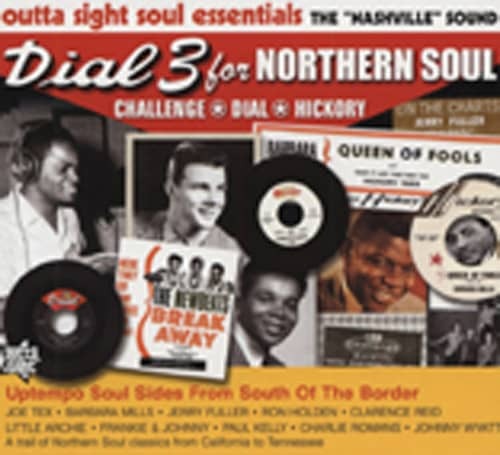 (2010/OUTTA SIGHT) 24 tracks (Challenge/Dial/Hickory 1963-68) 12p. booklet. Killer Collection! of uptempo soul sides from south of the border. 23 Beating Of A Lonely Heart CANNON, P.W. Kundenbewertungen für "Dial 3 For Northern Soul (Nashville Sound)"